Pete Schell and his wife Magali keep on turning out hit after hit under their label Spinifex. 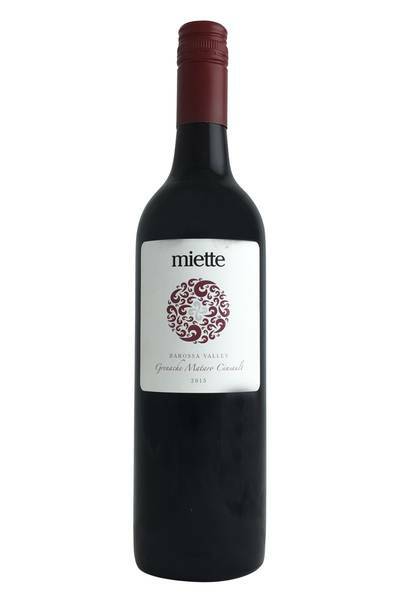 The 2015 Miette GCM is a Grenache-based Barossa blend with loads of appeal. It's fragrant, spicy and medium weighted, and offers loads of ripe red fruit, with hints of cocoa and a touch of spice. Just really enjoyable to drink, there's flavours of red lollies, cherry and plum, mixed with white pepper and bit of leather. Lots going on here, and lots to enjoy - really fine tannins and a chewy, juicy texture. This deliciously rich and juicy red blend from Spinifex is a great wine for serving with loads of our favourite dishes and makes for a top bottle to share among your friends. 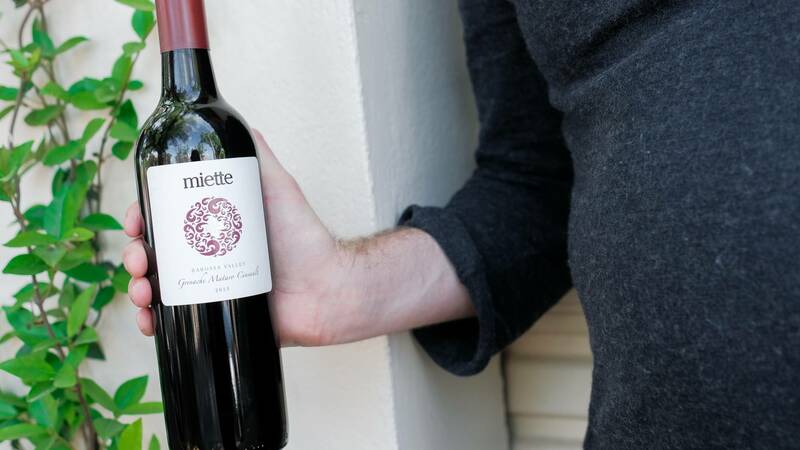 We especially like this wine served with grilled or stewed beef, and it also works fantastically well with classic French bistro dishes like cassoulet or coq au vin. It’s a straightforward and highly drinkable wine and deserves to be enjoyed with the kind of unpretentious, filling, and hearty grub you’re going to find on a top pub menu - think sausage and mash, meat pies, and even a strong and tangy mac ‘n’ cheese. Delicious!